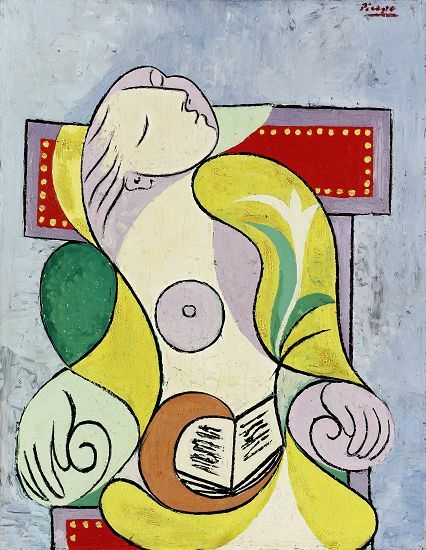 I was reading an article about Picasso’s history and his La Lecture looks very nice. 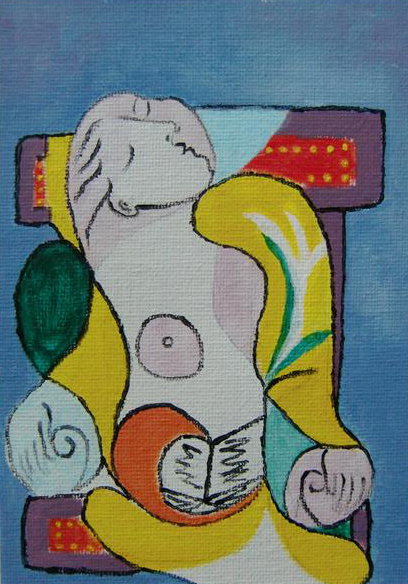 Here we go – La Lecture in acrylic. You should know which one is Picasso’s and which one is mine.